Almost seven months after Moammar Rana unveiled the first look of his directorial debut Sikander, the film has finally gone on the floors. 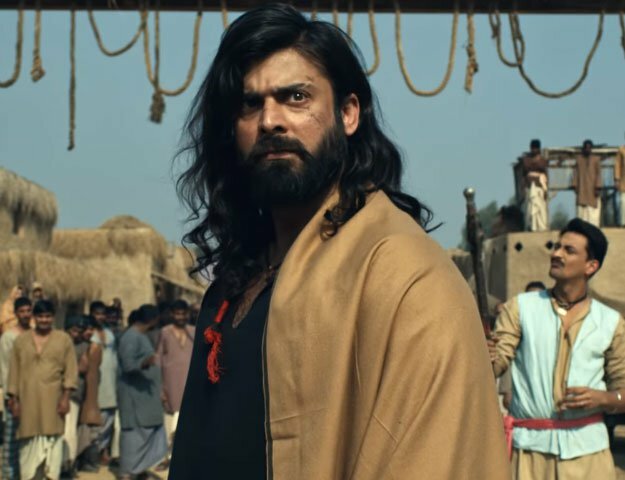 Talking to The Express Tribune, the film’s producer and Rana’s better half Mehnaz Moammar said the first spell of shooting has commenced in Karachi. “Filming for Sikander has begun with the first shoot taking place in Jamshed Quarters and the Habib Bank Plaza in Karachi,” she said. Moammar, who is also involved with the upcoming Saya E Khuda E Zuljalal, will play the titular character in the film. 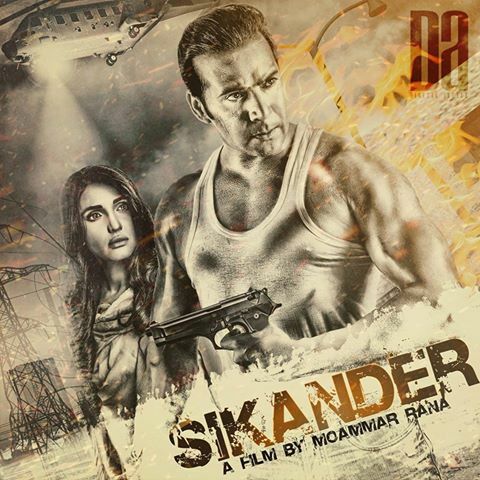 The cast for Sikander has also been finalised with film veteran Nadeem Baig, TV actor Farhan Ali Agha and actor-singer Mathira roped in for the project. Dubai-based actor Adil Farooq is also expected to star in the movie. Emerging TV actor Haya Sehgal will play the female lead opposite Moammar. Earlier, reports that the movie would also mark the feature film debut of Moammar’s daughter Rea were making rounds, but Mehnaz discredited them, saying their daughter won’t be involved in the movie in any capacity. While most sequences will be shot in Pakistan, Mehnaz revealed the cast and crew will fly abroad to film two songs. “There are two romantic songs in the film that will be filmed outside Pakistan. The location is still undecided but it will either be some place in Europe or in Malaysia or Thailand. We’re still working on that,” she said. Sikander is being produced under the banner of Thor (The House of Rana). Salman Razzak is the director of photography for the film, and Sahir Ali Bagga will helm its soundtrack. Although no date has been announced so far, the producers plan on a 2016 release.